Cellucor is an American company that has fast made a name for itself in the supplement industry. Cellucor has won several awards including; the fastest growing private company and breakout supplement of the year. Their researched based sports nutrition supplements have become extremely popular including the Cellucor Fat Burner Super HD. 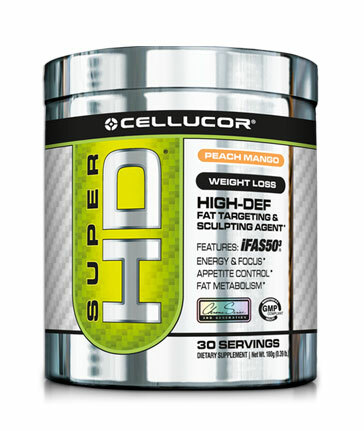 Super HD Cellucor Fat Burner has become one of their most successful products and has cemented Cellucor's name in the supplement game.